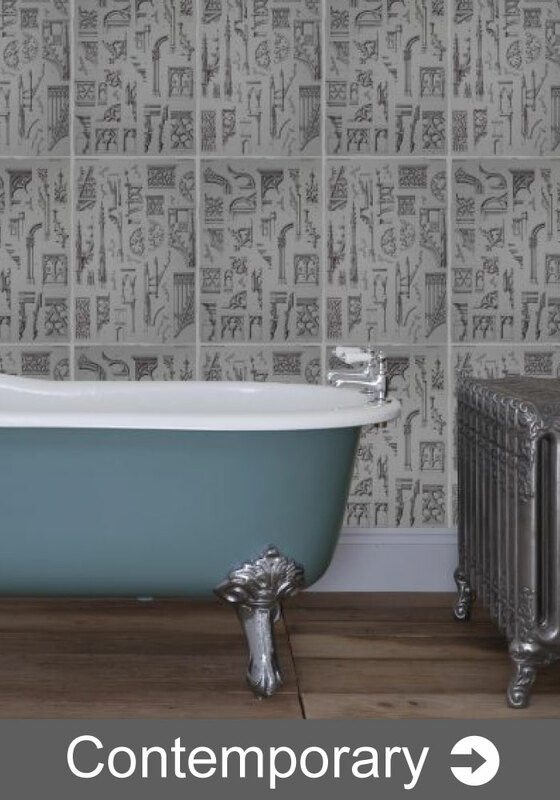 Clever solutions for your home… Whether it’s a practical, workable family bathroom you require or a tranquil adult space, we can provide the room for you. Beautiful bathrooms, powerful showers, wet rooms or enchanting en-suites, we work with your vision and create the room of your dreams. 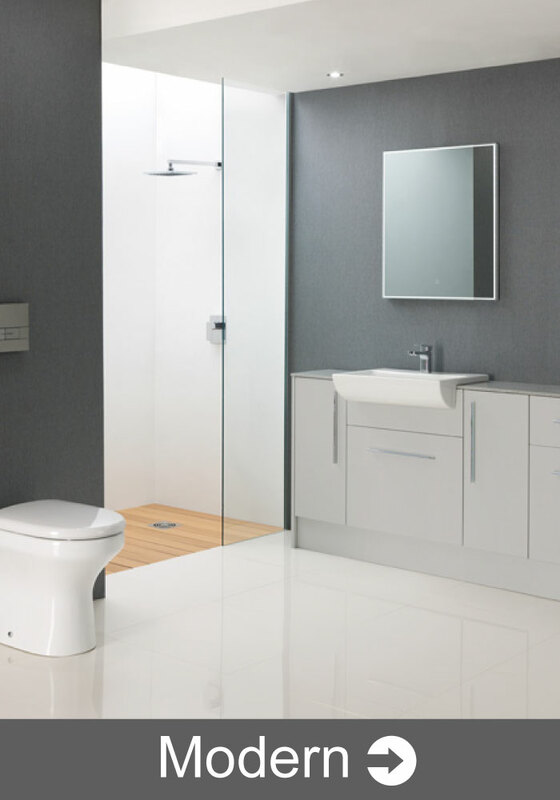 Nothing is left to chance; we supply and install British manufactured bathrooms, ensuring the quality of product you receive is the best available. All of the latest technologies with a range of classic, contemporary and modern finishes. Using our Cutting Edge 3D modelling software we build your room and then can add and remove your chosen bathroom elements to produce and creative and practical design for your new Bathroom enabling you to see exactly how it will look conceptually. Upon Completion of your Bathroom we will walk around the completed Bathroom with you and discuss what we have done and discuss the finish with you to ensure you are 100% satisfied with the works we have completed so that you can enjoy your Bathroom for many years to come.